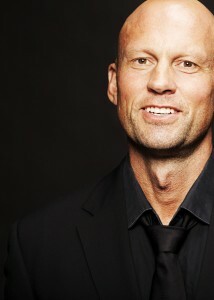 New Zealand baritone Teddy Tahu Rhodes graduated from the Guildhall School of Music and Drama and studied with David Harper. For Opera Australia he has sung Dandini, Count Almaviva, Demetrius, Escamillo, Guglielmo, Belcore, Harlekin, Don Giovanni, Billy Budd and Méphistophélès. He has also performed with the opera houses of San Francisco, Philadelphia, Austin, Washington, Houston, Dallas, Cincinnati, Santa Fe, Munich, Hamburg and Leipzig, and for Welsh National Opera, Scottish Opera, Chatelet Theatre Paris and Theater an der Wien. His many recordings include DVDs of Peter Grimes (EMI) and Carmen (Deutsche Grammophon) from the Metropolitan Opera.